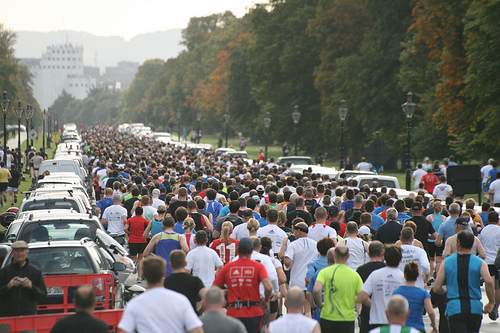 Ok so I signed up in a fit of madness some time ago to do the Dublin Marathon. bar a niggle or three, the training is done and now it’s time for a bit of taper madness. time to wrap the body in cotton wool and let the carb loading begin! Colm Troy, Proudly powered by WordPress.